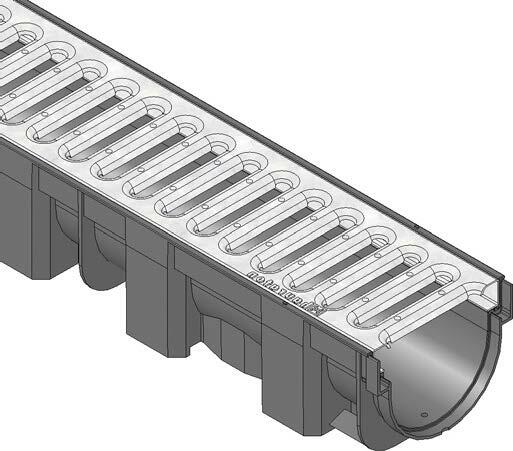 These product options are suitable for use in light-loading applications, up to A15, or for landscaping purposes. 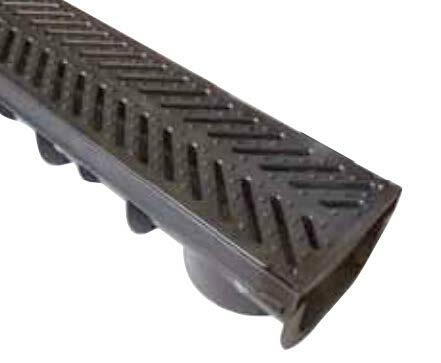 These product options are suitable for use in light trafficked applications, up to B125, or for driveways. 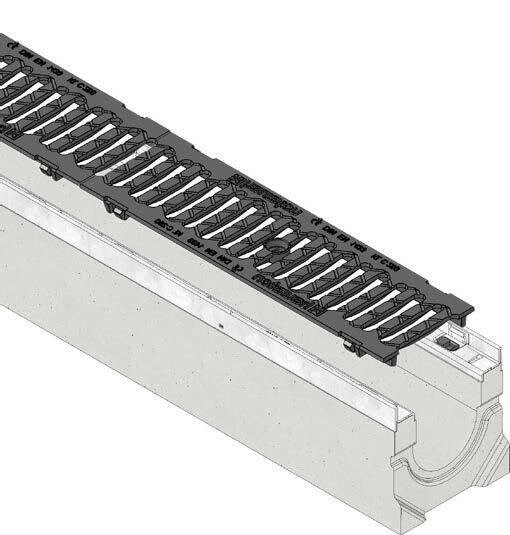 These product options are suitable for use in trafficked areas, up to D400, in commercial areas such as retail parks, car parks or office buildings. 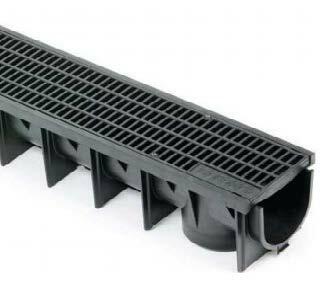 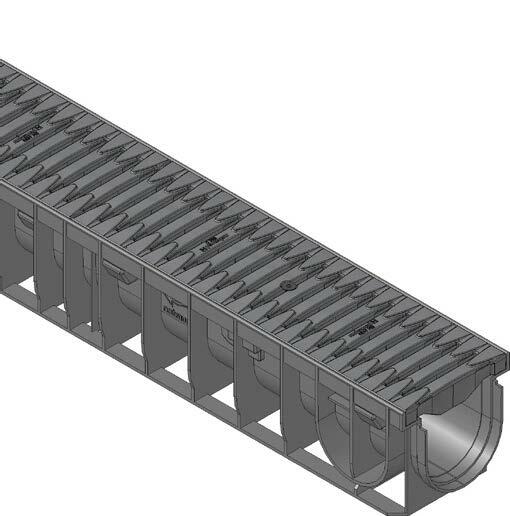 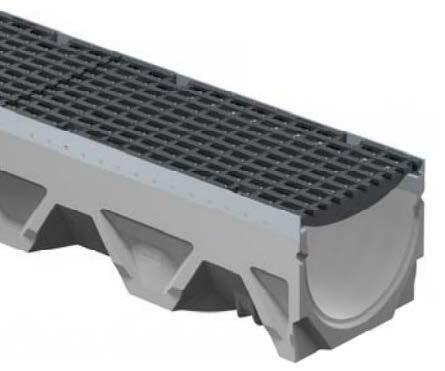 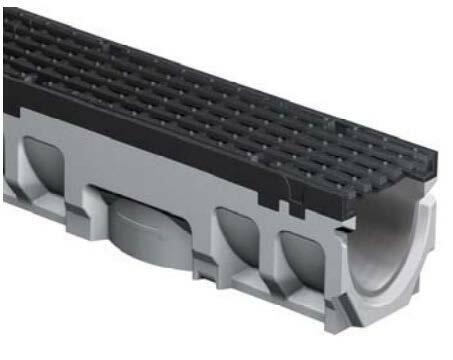 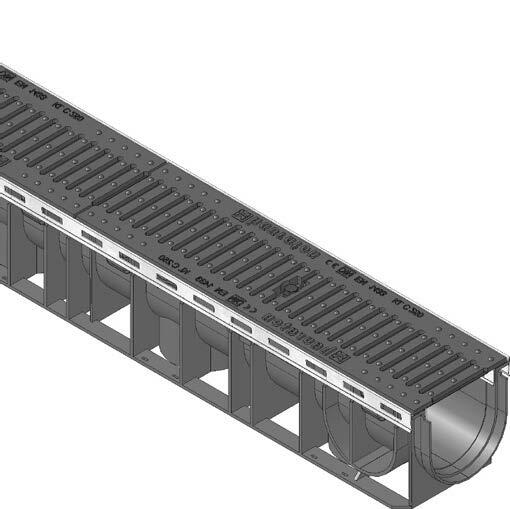 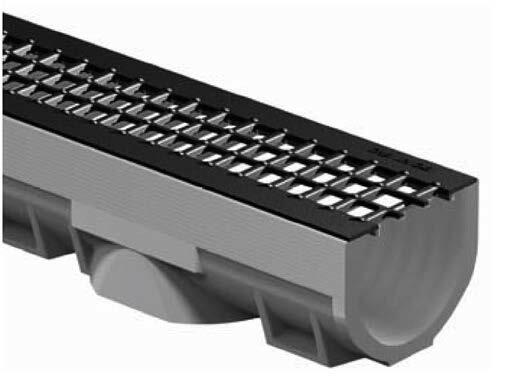 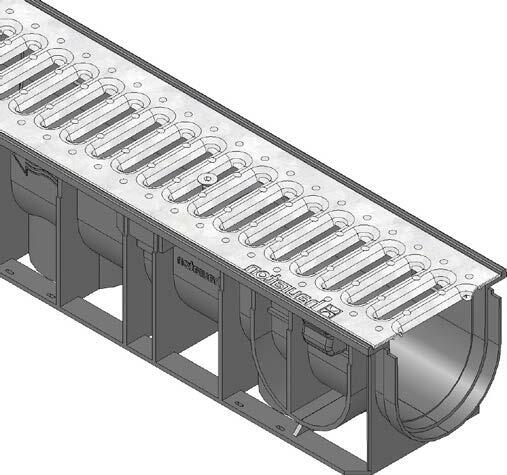 These channel drainage system are for use in industrial applications such as airports, dock yards and areas where high-rated loading is required up to F900.